Welcome to Westlake Baptist Church. Westlake Baptist is located between the cities of Roanoke and Lynchburg on beautiful Smith Mountain Lake. We hope you will take a few moments to look around our website. You can find out what we have to offer you and your family by visiting our ministries page, hear a fresh word from God's Word by listening to a message, or find directions on how to join us in person. As you are browsing our site, we want you to ask yourself a question, who is Jesus to me? The answer to that question according to Scripture will determine where you spend eternity. We at Westlake Baptist believe that is the most important question anyone can ever answer. So whether you only visit us here on the web or you are able to join us for a service, we hope you will take time to answer that question and settle your eternity before you leave. 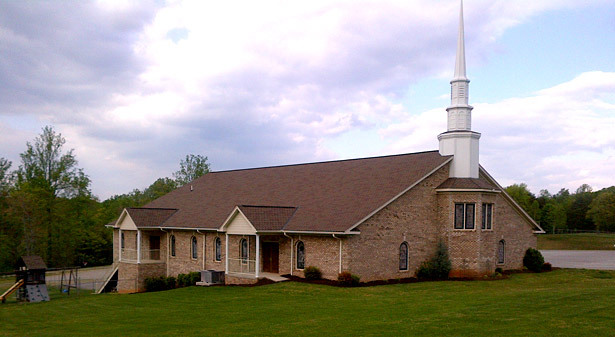 Westlake Baptist Church offers worship services, prayer, fellowship and ministries to Rocky Mount, Moneta, Burnt Chimney, Smith Mountain Lake and all of Franklin County, VA as well as the surrounding areas. "Reaching Franklin County for Christ, One Person At A Time." Westlake Baptist Podcast - Click here to listen!